- What we did in it: Solstice on the summit of Helvellyn. Windy, cold 2/3 degrees but on the whole dry. - How the Hunka XL fared: Honestly blown away by the quality of the Hunka. I had been recommended to try it by a good friend who said “it’s the best sixty quid I’ve spent”. 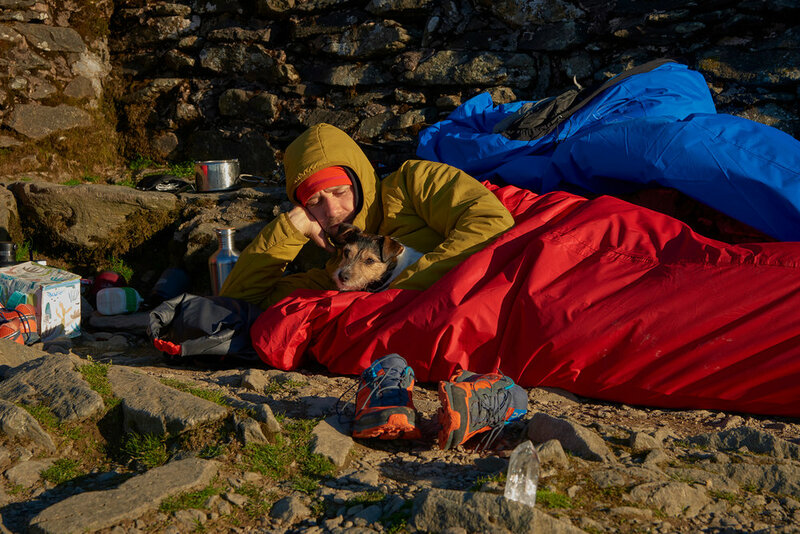 The size takes all the gear I had with me, me and my dog in relative comfort (the summit of Helvellyn is anything but mattress like). On closer inspection these pads were great, cheaper than all the others out there and local. I likened them to IKEA for bouldering crash pads. Now fast forward 20 years! and they are putting out some of the best no nonsense outdoor gear, redefining our perception of price and quality. 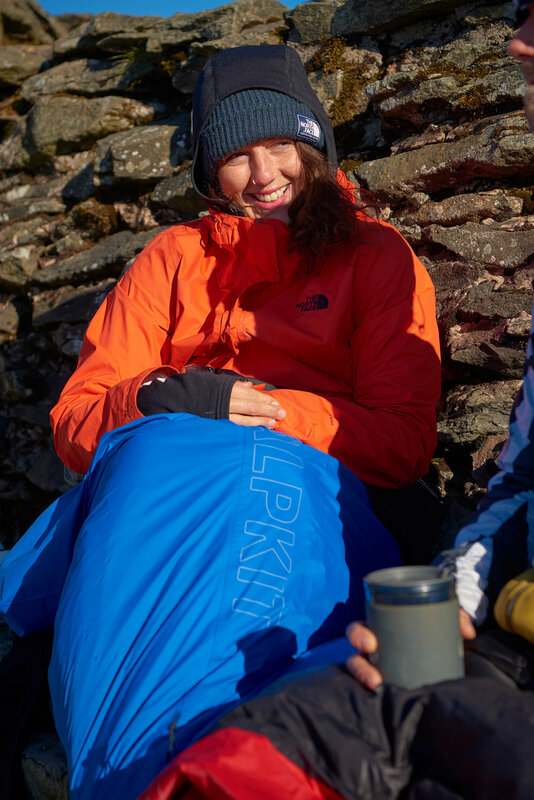 Sure it is great to have your eye on a piece outdoor luxury like Arcteryx or something else, but for the rest of the gear you have that is going to get used, wet, chucked in the car after a day in the mountains then Alpkit for me is the place to stock up on the backbone of your gear. 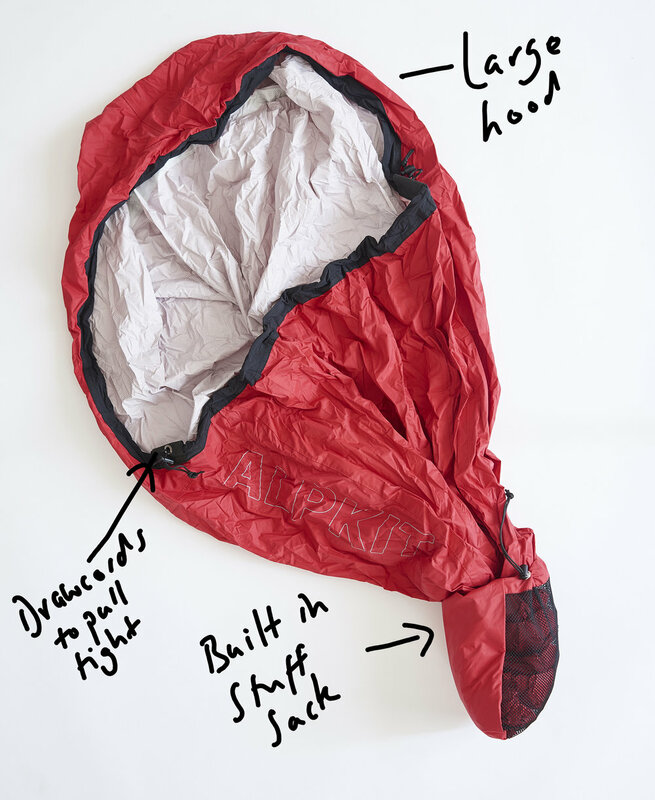 ALPKIT Hunka XL Bivi: Big enough for 1 man, 1 Jack Russell, sleeping bag and mat. ALPKIT Hunka XL: Getting settled for the night with the right gear makes anywhere a home from home. 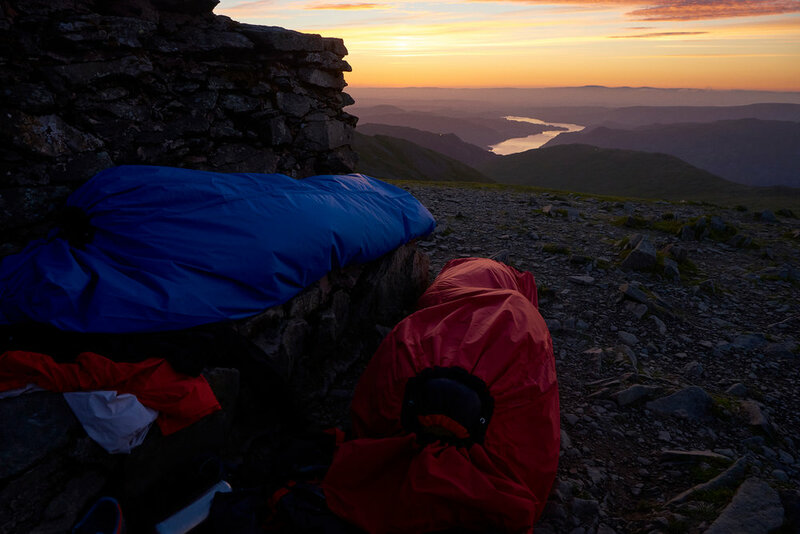 ALPKIT Hunka Xl: Mountain mornings are pretty good in the Hunka XL.